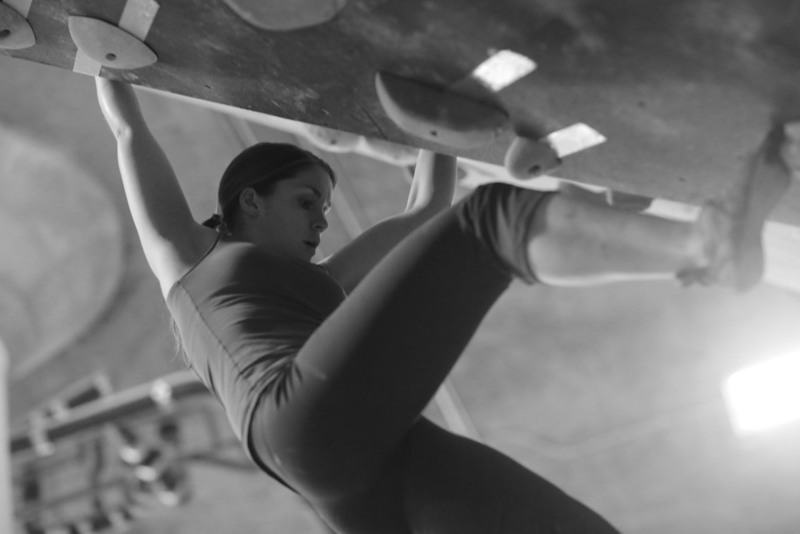 We will also tailor your package toward your specific type of climbing. 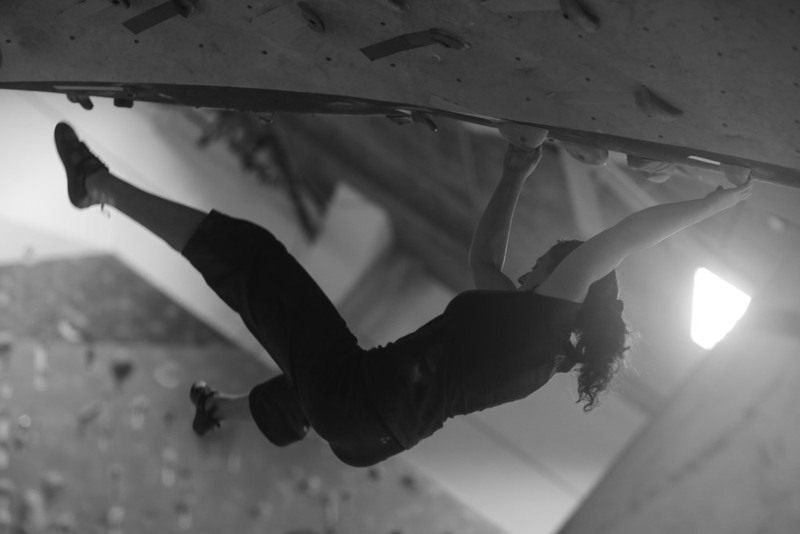 For example, most California climbers have an affinity for crack climbing, so they can explore the endless cracks in Yosemite or Joshua Tree. Many overhanging climbs along the California coast will require a combination of power and finesse. 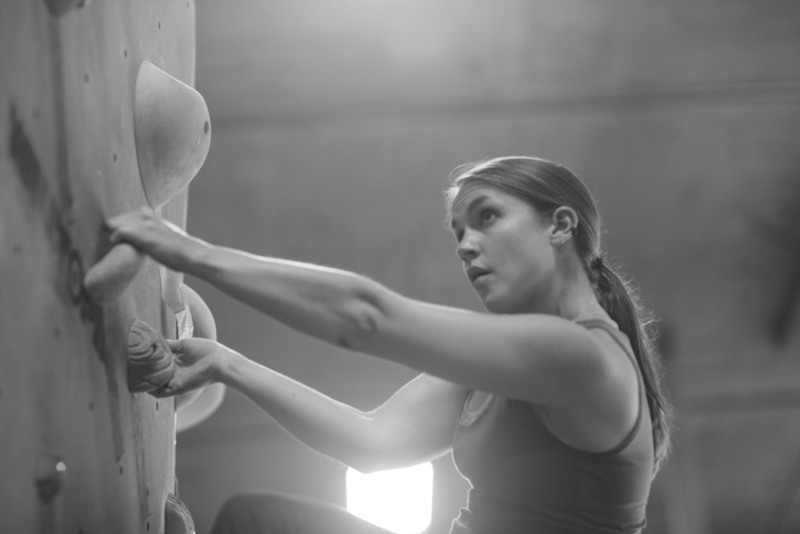 Your coursework with us may take place in a local climbing gym or a local outdoor crag depending on your desired program. Most courses will have at least one session in a gym environment. This program is currently only available in the San Francisco and Los Angeles regions. Please contact us directly if you are outside of these regions and would like to discuss options.